The Nintendo Switch has taken many people by surprise, including Nintendo. The company originally hoped to sell 10 million units this fiscal year but has been selling out of devices since launch. They’ve upped their sales forecasts to 14 million units this fiscal year, potentially outselling the Wii U’s ENTIRE lifetime sales in a single year. The biggest losers in betting against the Switch are major third party publishers. 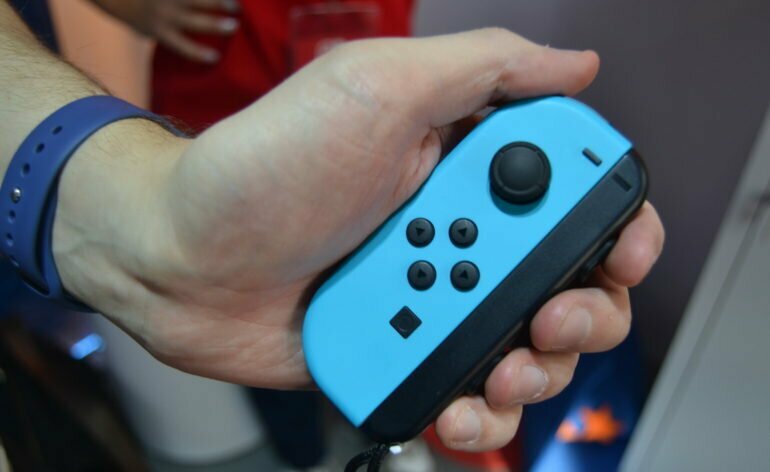 Indie developers have capitalized on Nintendo’s hybrid console with games like Shovel Knight selling better on Switch than any other platform. Games like Golf Story, Overcooked, Stardew Valley, Steamworld Dig 2 and others are selling very, very well on the system. Companies like Activision, EA and Capcom have been caught flat footed. A new report from Japan says that Japanese developers are now scrambling to make Switch versions of their games. Hirozaku Hamamura, chief executive of Japanese game-magazine publisher Gzbrain, has given out some insider info on the situation. He says that the third parties he’s spoken with did not believe the Switch would succeed as much as it has pre-release and now that its an obvious hit, many of them are panicking on how to get in on all the software sales-fun. Hanamura says that due to the prolonged nature of game development, he wouldn’t expect heavy hitting third party games on Switch until 2019. In addition to this, Bandai Namco admitted this week that they didn’t expect the Switch to do so well. They said the three games they have on Switch so far have sold very well and that they are going to significantly increase their Switch development going forward. They say they will have 3 major Switch games announced between Spring and Summer 2018. Some third party publishers that are getting on the Switch bandwagon include Square Enix, who is bringing Dragon Quest XI to the system, and Bethesda, with DOOM and Wolfenstein II. While I understand why publishers would be hesitant to support a Nintendo console after the dismal commercial failure of the Wii U, it surreal to see them all miss out so big on a platform that they could be making so much money on right now.